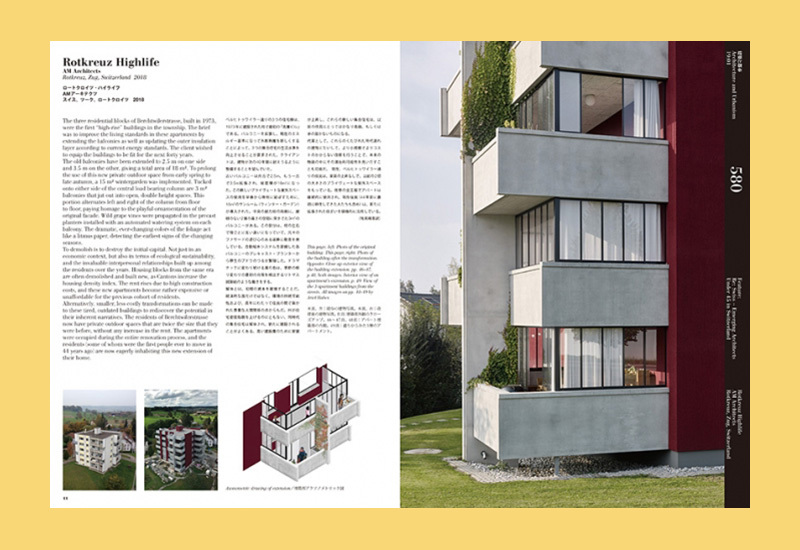 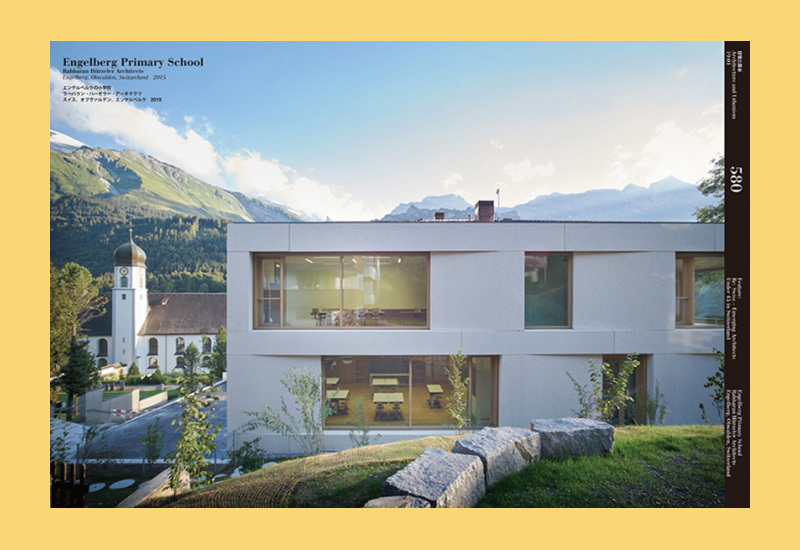 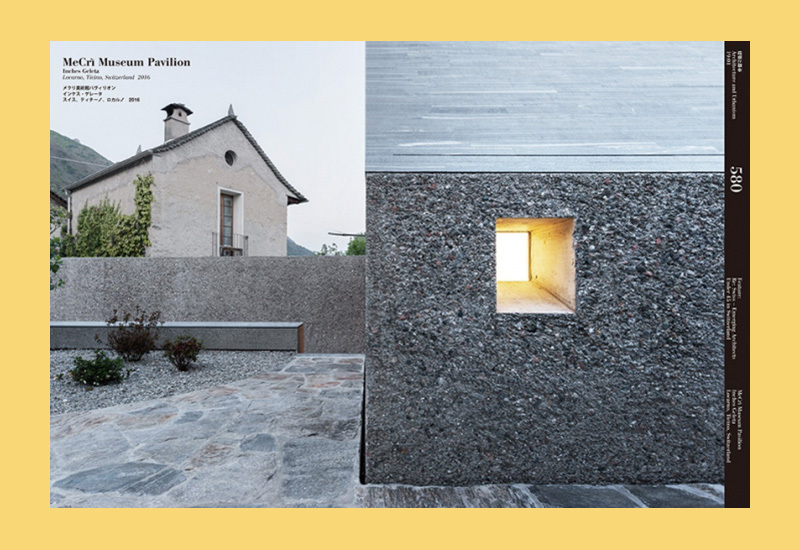 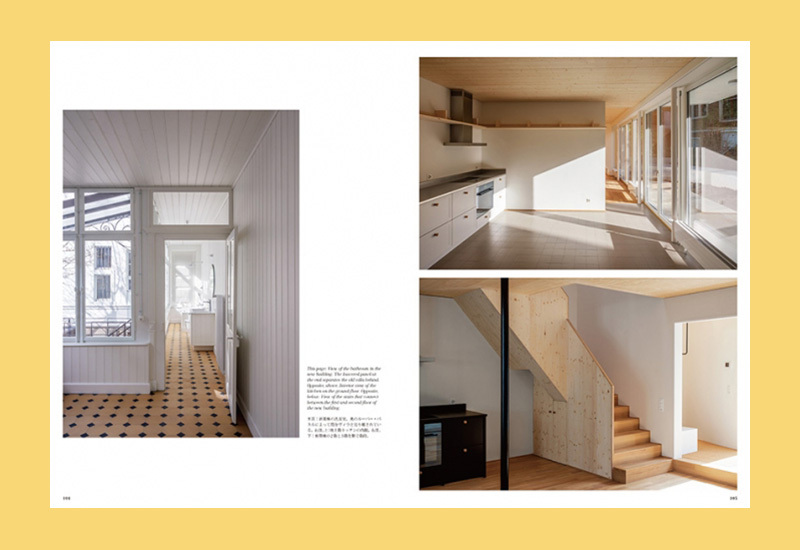 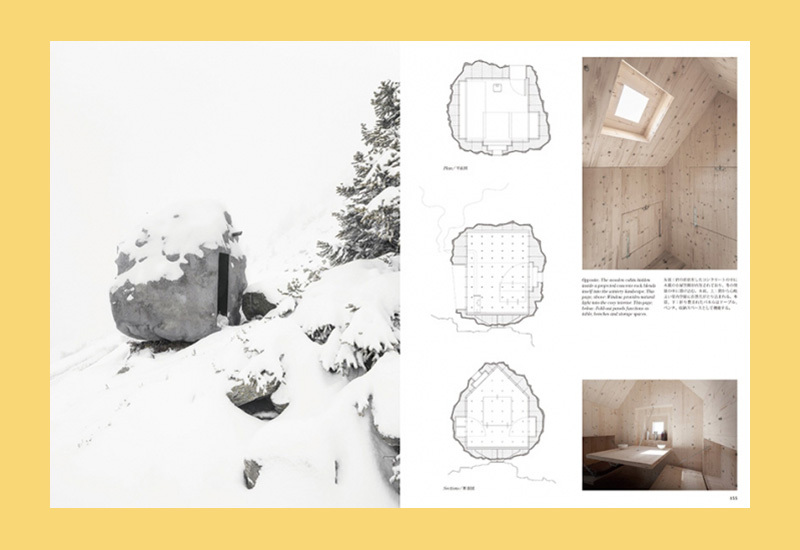 Despite its professional success, the younger generation of Swiss architects is having difficulty making its mark against the background of the highly renowned, iconic endurance of familiar names whose careers began decades ago. 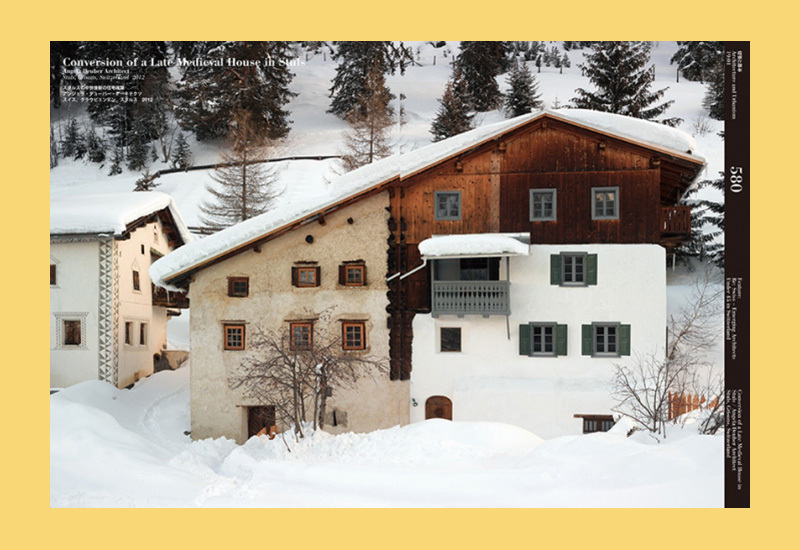 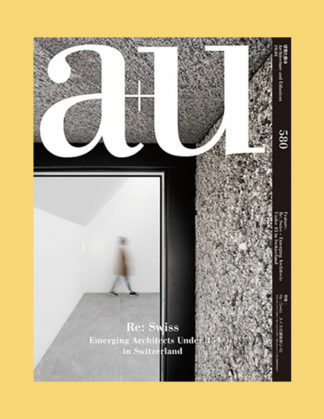 But thanks to a well-organised competition system, young offices often receive building commissions, and the perception of Swiss architecture is becoming remarkably broader today. 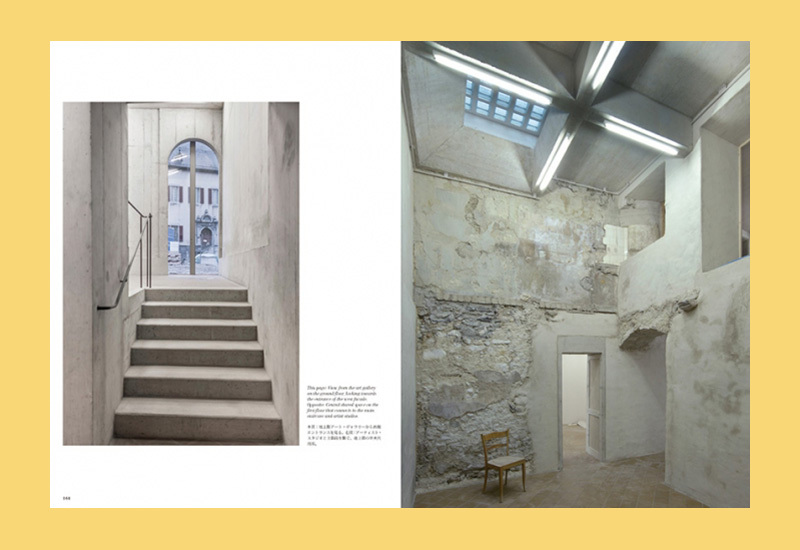 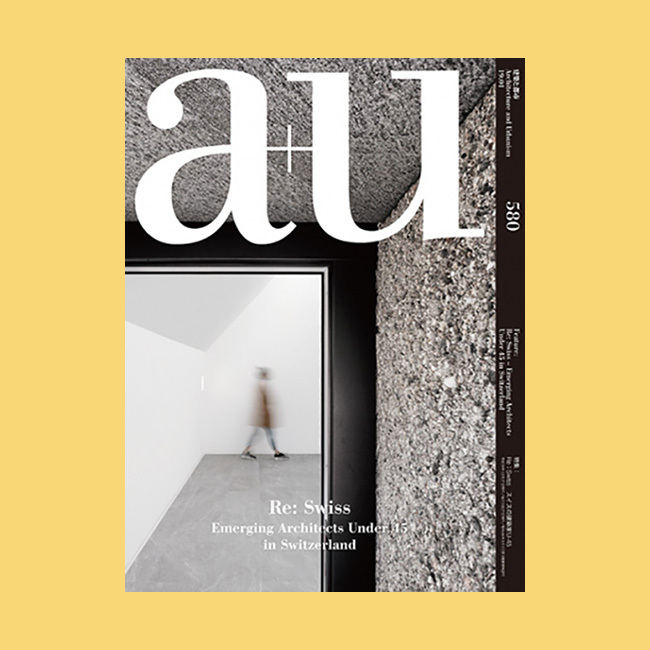 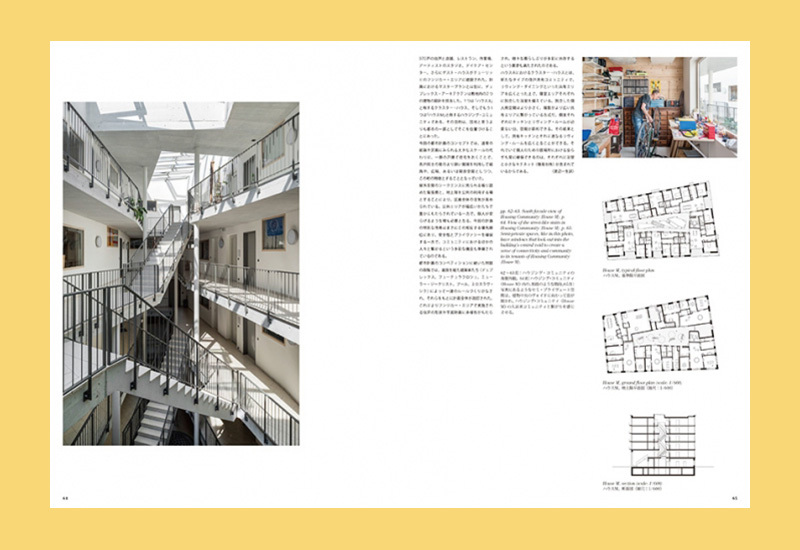 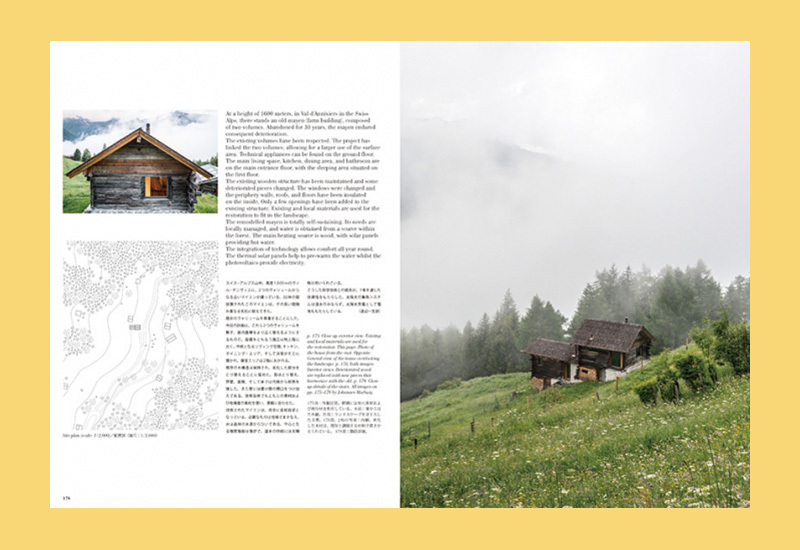 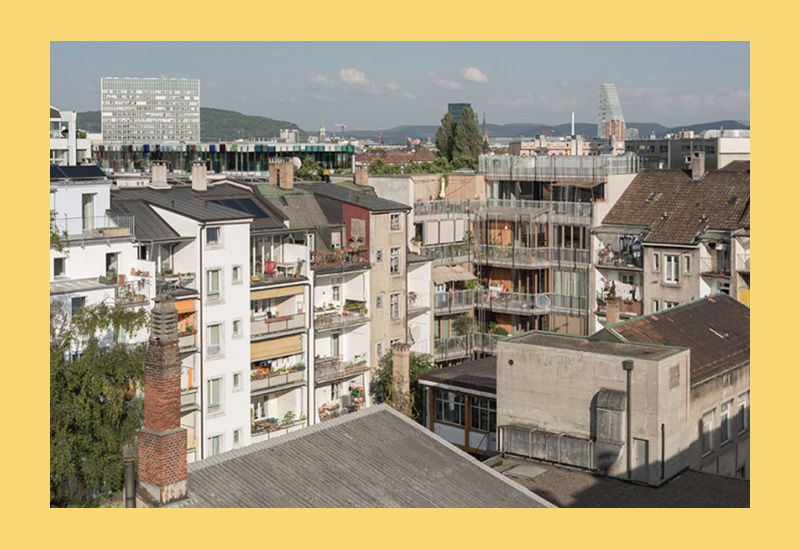 Together with Andreas Ruby, director of the Swiss Architecture Museum, this issue addresses the working possibilities for the emerging generation along with a selection of new projects by Angela Deuber, Rahbaran Hürzeler, HHF Architects, Inches Gelata, and others.